I got my first installment on my royalty advance for the book today. This thing continues to feel more realy. I guess I can officially call myself a professional writer now that I have gotten paid. 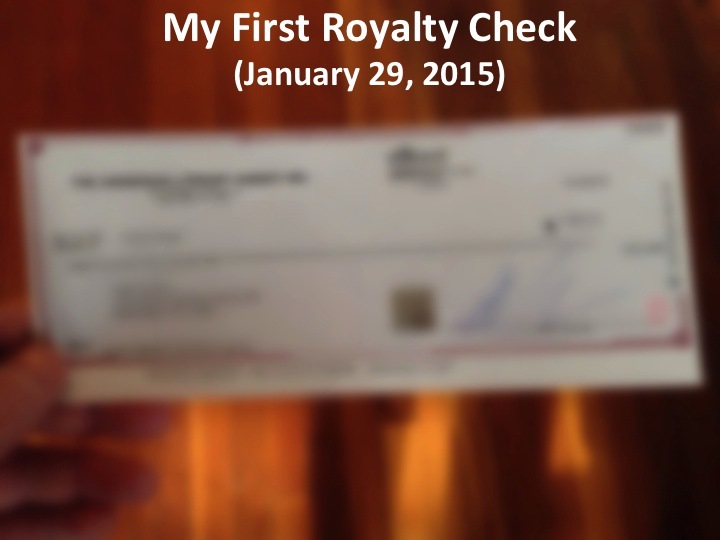 Interestingly, the check is paid by my agent and not the publisher. The publisher pays him and then he takes his commission, splits the rest between Mike and me and sends it to us.